The cars are all owned by Tim Kelly who has been collecting and restoring them for many years. They have not been shown before due to the recent restoration of two of the cars and might not be shown together for while or ever publicly. That is why this is a once in a lifetime opportunity. Space will be cleared in the museum for the cars to be shown together, so they can be seen and photographed individually and as a group. 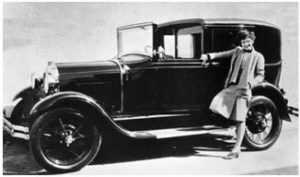 The cars bridge the four years of Model A production from 1928 to 1931. Plans are underway to make this year’s Model A Day one of the best yet! 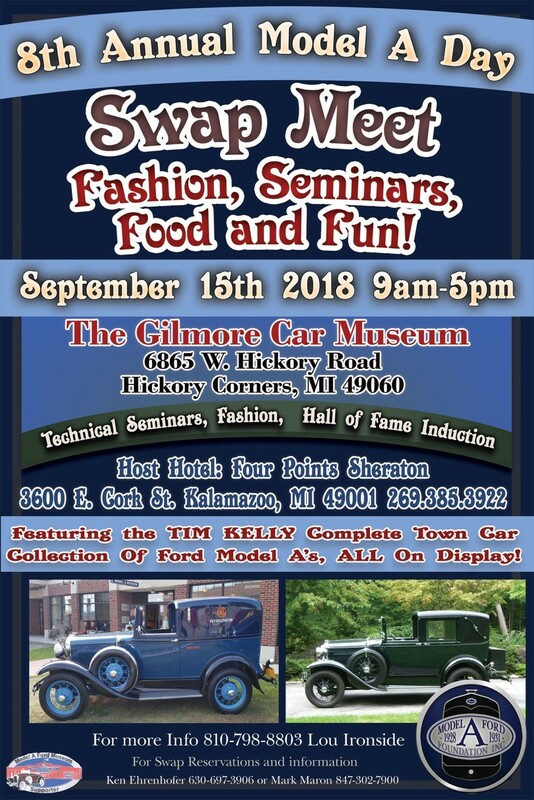 We plan, as one of the seminars, to have a presentation on the Edstrom collection, Tim Kelly’s Town Cars and Don Bevin’s Model A. We are in the process of up fitting a 1930 AA Stake Bed Truck to allow for visitor rides. This unique and free opportunity to ride in the back of a AA will be available for Model A Day. And don’t forget the swap meet! So mark September 14-15 on your calendars now for this Once In A Lifetime Experience. The block of rooms with group rate being held closes on August 13.